The preborn child: Still alive. Still human. Still needs your voice. 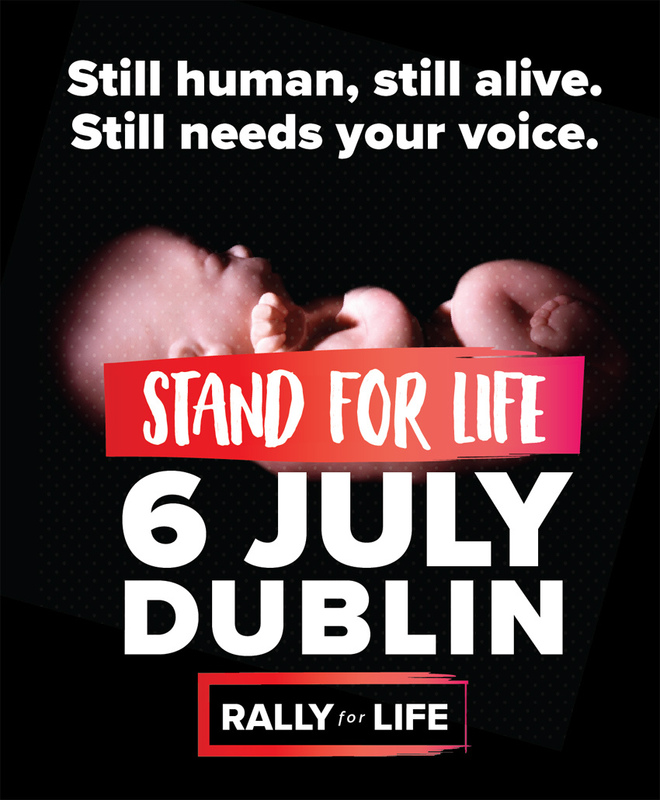 Can YOU help make the Rally for Life in Dublin on July 6th a day when we come together to show the nation that we are still standing strong and are committed to rebuilding the culture of life in Ireland. 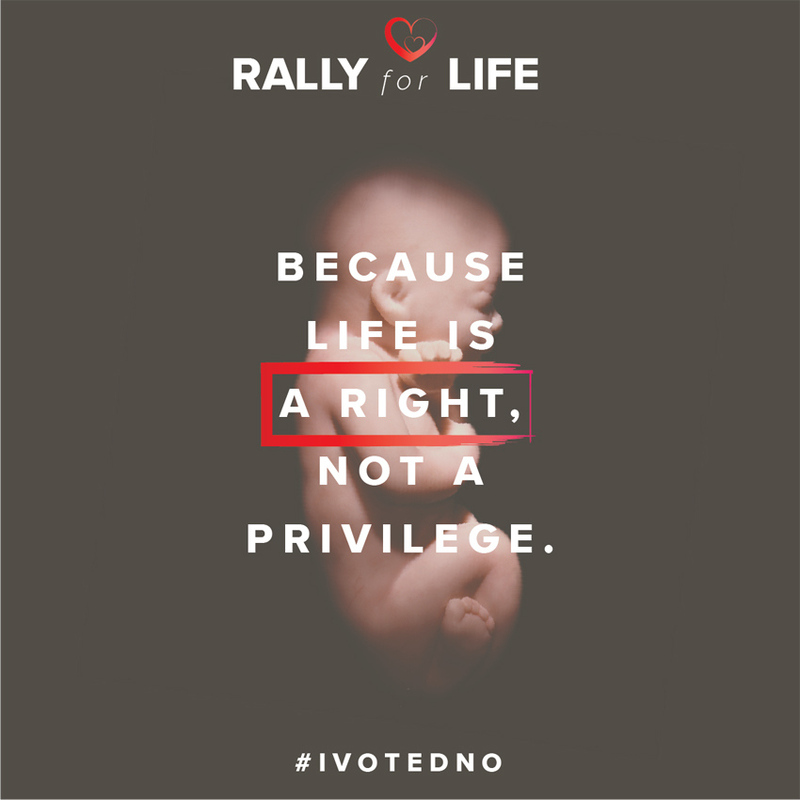 The Rally for Life is Ireland’s largest annual event in support of the human right to life of EVERY human person, especially the smallest and most vulnerable of all, unborn babies. The truth is that no vote, no referendum, and no piece of legislation can ever make it right to kill a child, and mothers and babies deserve better than the cruelty of abortion. Show your opposition to Simon Harris’ barbaric and deadly abortion law.